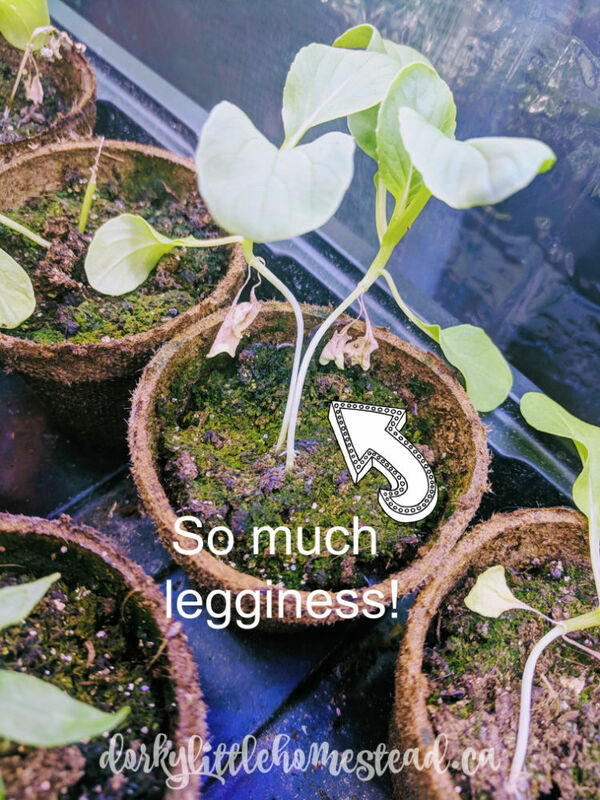 Leggy Seedlings. They are a reality a lot of us end up dealing with at least a few times in our gardening life. And if you’re like me, at least once a year you get a couple seedlings that just need to be leggy. 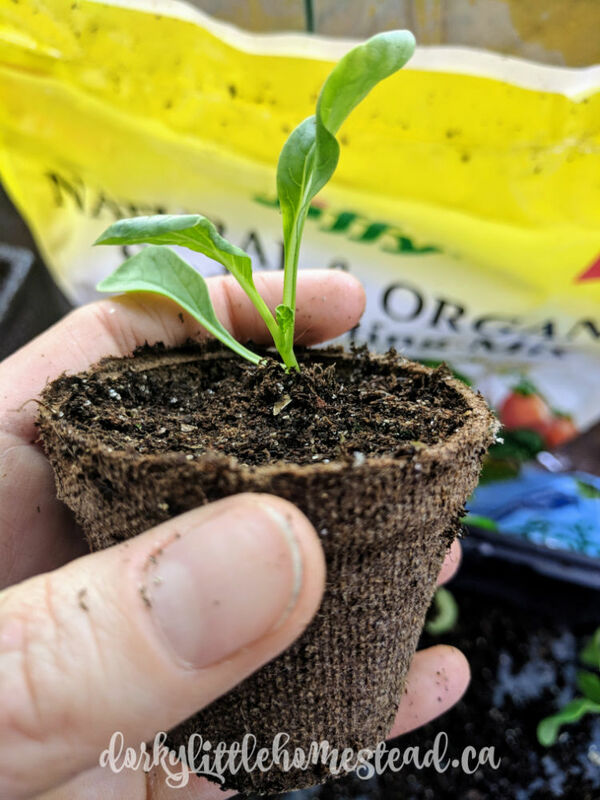 So, for anyone new to their seedlings doing this, what I’m talking about is when your seedlings stems grow too tall, too fast and end up becoming weak. They also usually reach and lean to one side. 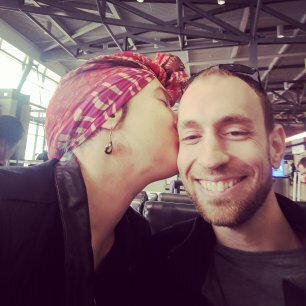 This makes them more susceptible to disease and fungus, more likely to break when transplanting, and less able to stand up to weather and wind in the future. But not to worry! There are ways to deal with them and still get a good harvest out of them. 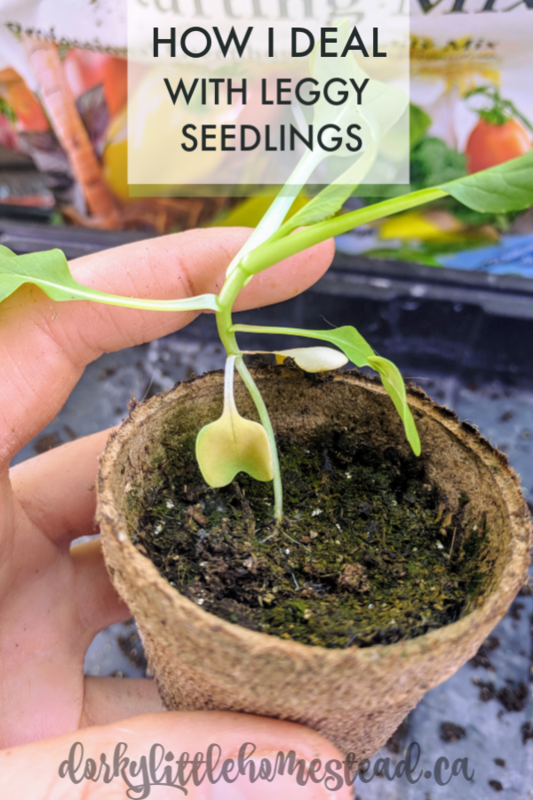 What exactly causes your seedling to stretch out? There are a few different reasons that a baby plant will get spindly and long. 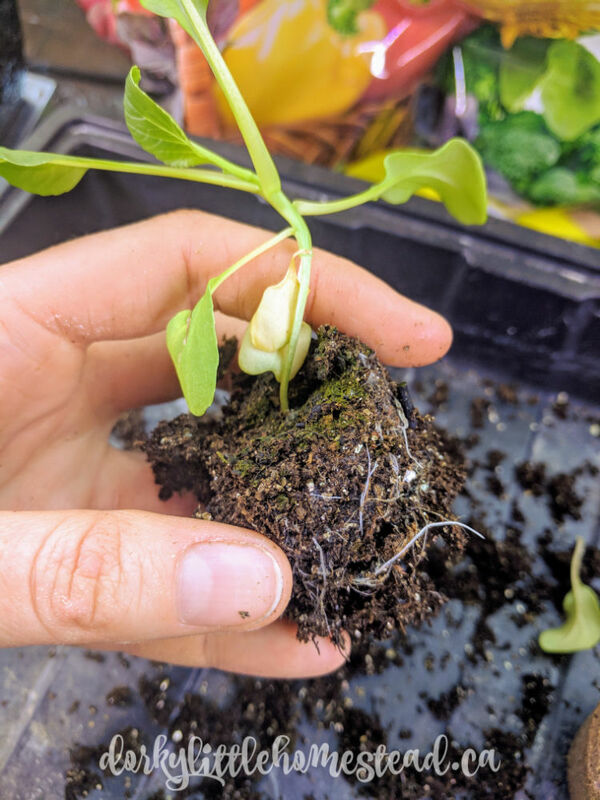 Sometimes it can mean that your soil has too much nitrogen which causes the plant to grow too fast and not put enough energy into a strong stem. Lack of watering can also cause baby plants to stretch out and become stringy. And too much heat can have negative affects as well. 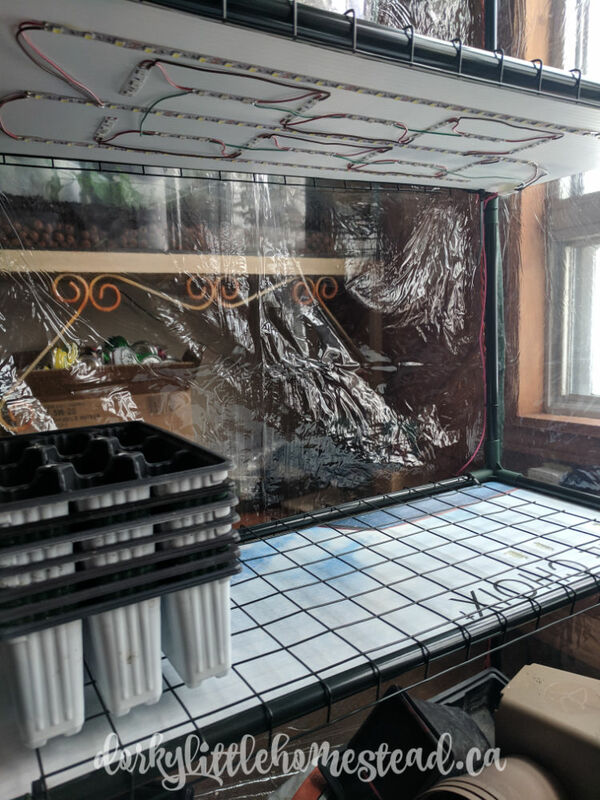 But most of the time if you’re using a good seed starting mix, you’re on the ball with watering and you aren’t keeping the seedlings in the oven then the culprit is light. The most common reason (and the reason I deal with most) for a leggy plant is inadequate light when starting seeds indoors. If you live in a climate with a short growing season, this is probably what has happened to your plants. Starting seeds indoors isn’t tricky, but does require you to mimic outside conditions. Mimicking the sun is one of the biggest challenges. 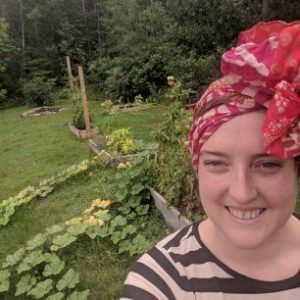 If you are lucky enough to have a south facing window that gets at LEAST 14-16 hours of sunlight a day, you will be fine starting your seed there, Most of us don’t have that. Your best option is to set up grow lights, that can be height adjusted. Seedlings need strong light right from the get go and if they don’t have it they will reach for it. Any T8 Fluorescent shop light from amazon or a hardware store will work great for this. Or for a cheaper option if you are familiar with soldering, you can buy these rolls of light strips, and wire them together on pieces of wood or corrugated plastic. That’s what we use for our lights and they work really well. 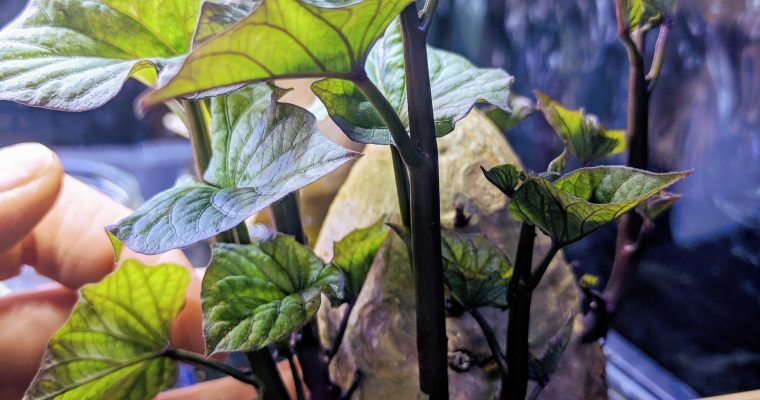 Simply hang the light from a shelf on adjustable chain or rope and when you plant your seeds have the light, no joke, about an inch away from the soil. Then, as your seedling grows, slowly raise the light up. My fix for leggy plants is a bit primitive and obvious, but it hasn’t failed me yet. For the record, I have not ever had leggy flowers only leggy veggies, so I don’t know if this would work the same. This year I have a few little Pak Choi who got planted before I had the chance to hang the lights properly in out seed starting area. They came up so fast and the light just wasn’t close enough to them. So they stretched. If there wasn’t still so much snow outside, I would have simply planted them out. That really is the easiest fix. Give them a few days of hardening off (sheltered from the wind!) then dig a nice deep hole, and plant the seedling, stem and all, way down into the hole. That way the stem is supported by the soil and the plant will grow normally. For those of us still inside, the fix (other than providing better light) is to essentially pot them up. If you’ve caught them nice and early, like I did with my little Chois, then you can actually use the same pot they are already in. 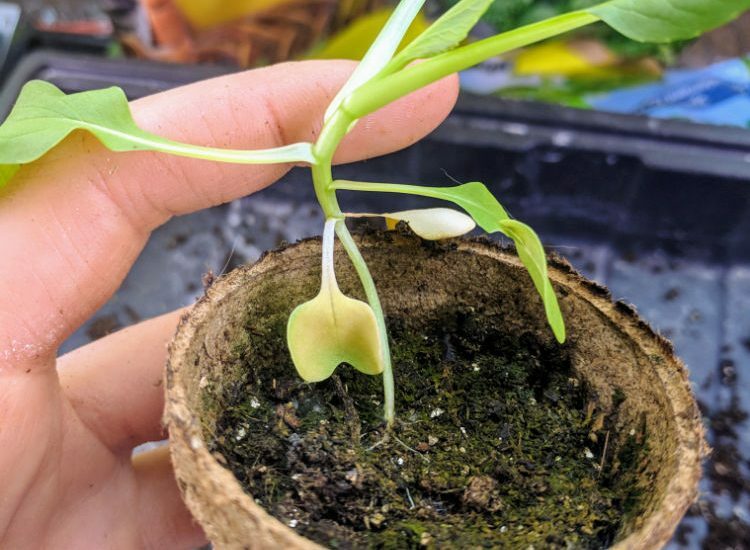 Gently remove the seedling, dirt and all, from its pot. Shake away as much excess dirt as you can, so that you can re-bury it, with the most amount of stem under the soil as possible. 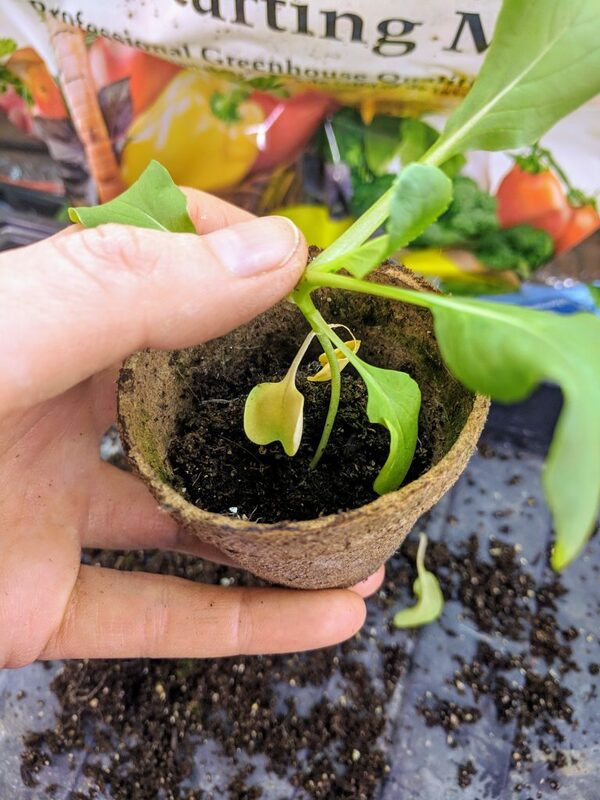 Place the seedling into the pot and hold it centered and upright while filling in the pot around the stem with soil. Give it a good watering and put it back under its lights, nice and close to them. Now your seedling can continue to grow with the stress of having a weak stem!